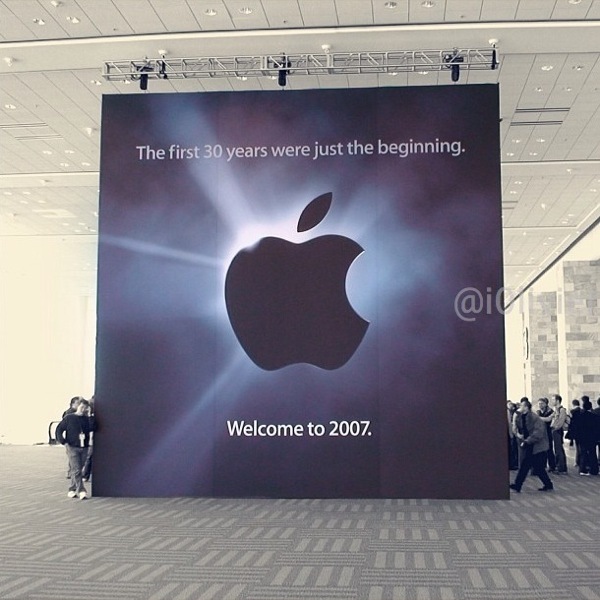 Today marks the sixth anniversary of Apple’s announcement of the original iPhone at MacWorld back in 2007. That day when Steve Jobs stepped on stage to debut the iPhone can be heralded as the day that Apple changed the smartphone game. During the 2007 keynote, Steve Jobs noted he wanted Apple to sell 10 million iPhones by the end of 2008, or one percent of the mobile market at the time (which they ended up doing). Today? 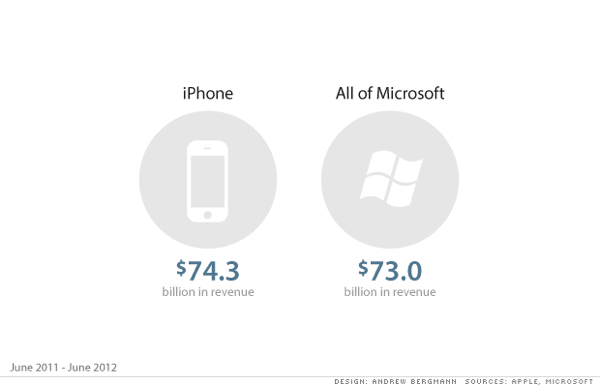 Apple is set to announce their Q1 2013 holiday earnings later this January. 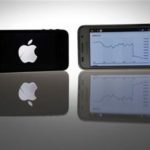 Analysts are estimating iPhone sales to be around 50 million in Q1. Times sure have changed. What’s next for the future of the iPhone? The past couple of days have had numerous rumours claim Apple is looking to conquer emerging smartphone markets next, with a lower cost device possibly being announced this year. I remember the days of bringing back an iPhone from the U.S. and using it in Canada. People would stop me on the street and in stores to ask if I was using an ‘iPhone’ and wanted to badly touch it or see it. Those were the days. Did you buy the original iPhone to use in Canada? Where is it now?